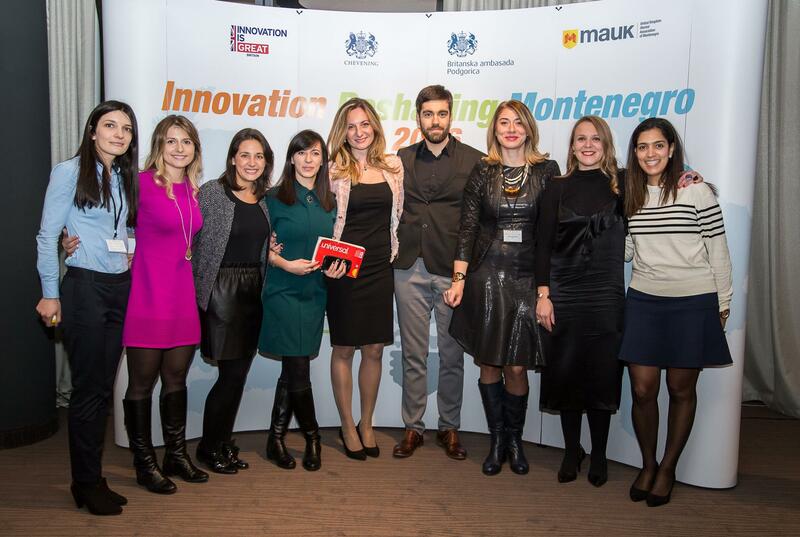 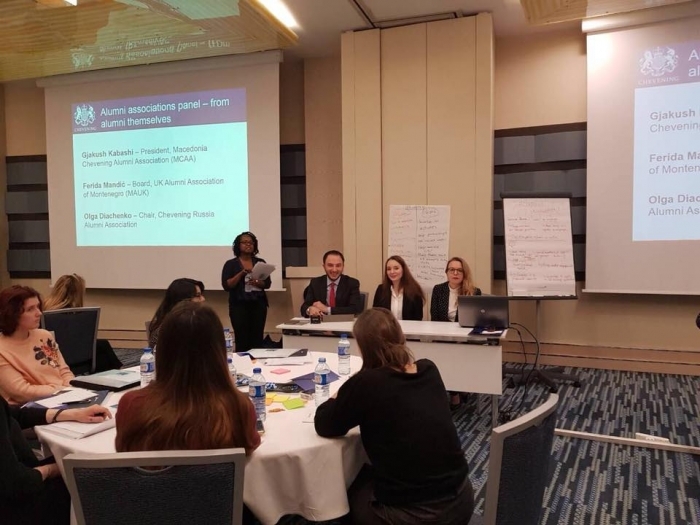 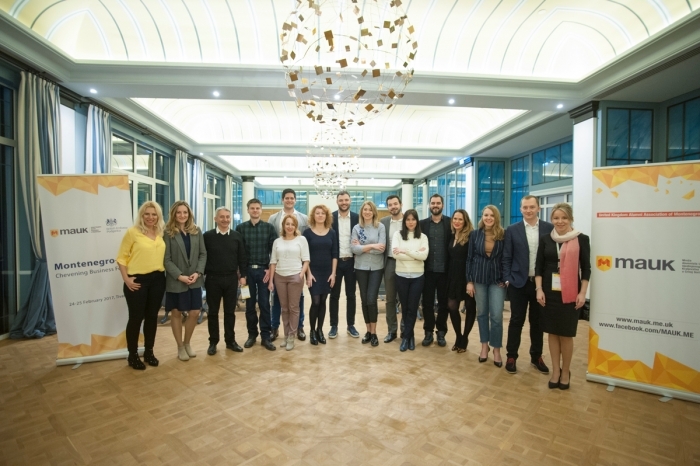 UK Alumni Association of Montenegro (MAUK) is a non-governmental, non-profit organisation bringing together people from Montenegro with university degrees from British universities. 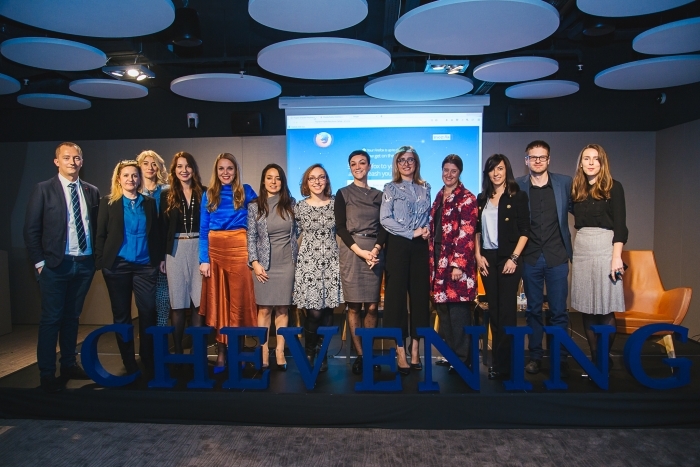 We are primarily part of the UK's presigious Chevening Scholarship Alumni Network, but our membership is open to all UK graduates from Montenegro regardless of the programme. 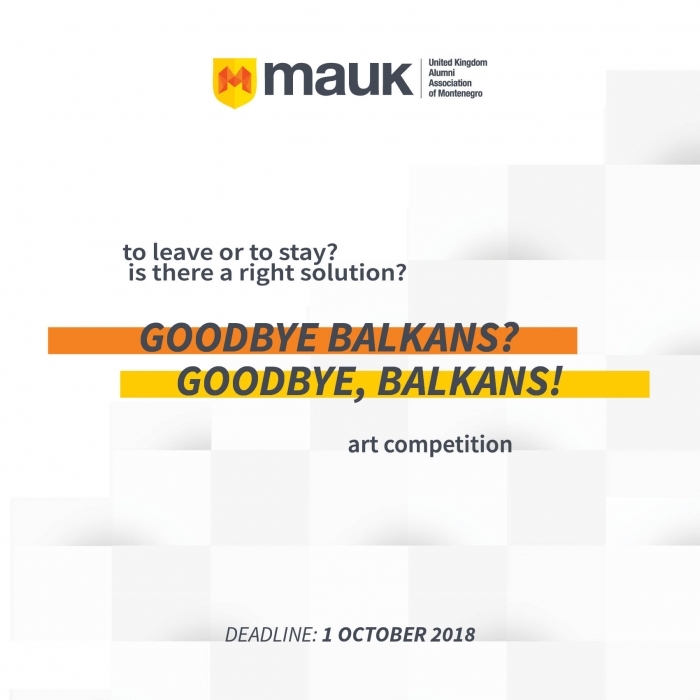 Regional Art Competition & Exhibition: Goodbye Balkans? 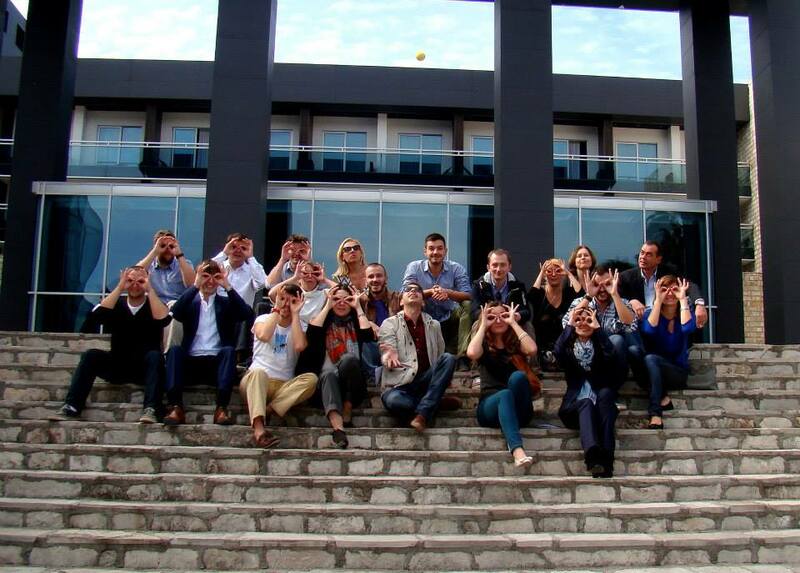 Goodbye, Balkans!